Getting married this summer? Or maybe one of your best girlfriends will? 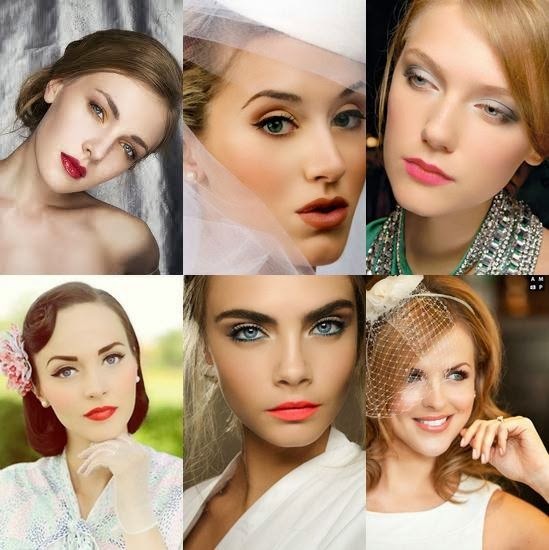 Here are some bridal beauty tips for you if you are not planning to hire a professional makeup artist for your wedding. The first thing I would say about your wedding makeup is don’t be afraid to try a few looks before you've decided on what you would like to do/wear and be sure to leave enough time to do this. Wedding makeup is about looking like yourself at your most beautiful and being radiant, and is not about wearing heavy false eyelashes and deep smokey eyes.